In 2010, the initiative was created to assist in the rebuilding of New Orleans post Katrina by not only helping to rebuild homes, but to rebuild lives. Since, we have successfully partnered with over a dozen NFL players, celebrity ambassadors, United Way, Cox Oil and corporate sponsors to make a difference in New Orleans by rebuilding 38 homes in five years. In 2014, we established a national partnership with Operation Finally Home. 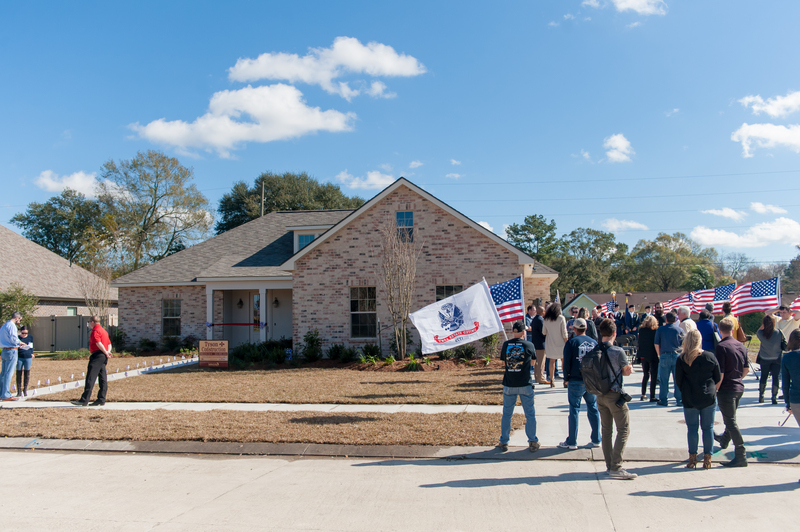 With community investment partners and Operation Finally Home, we build customized, mortgage-free homes for our nation’s heroes and their families.